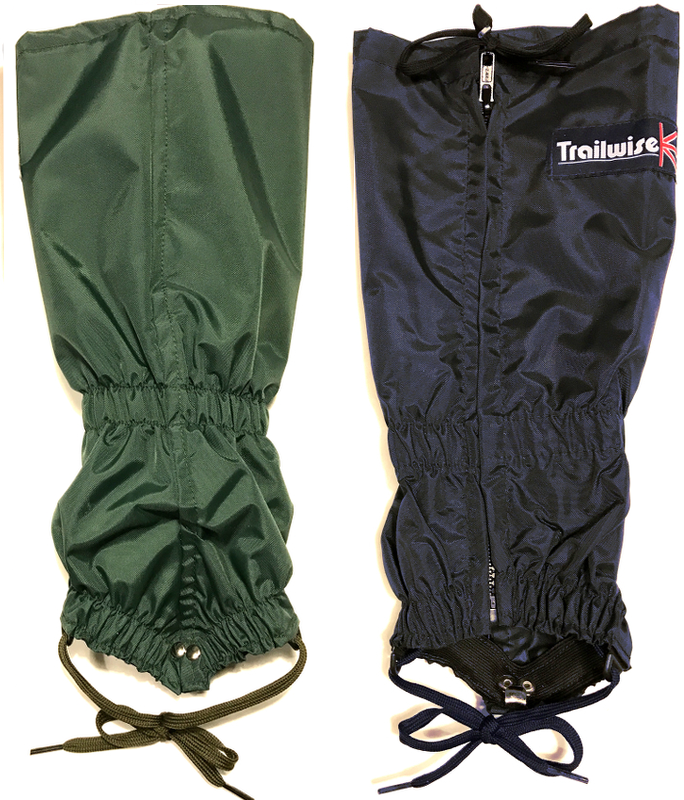 The Wanderer Gaiters - are perfect for hill walking, hiking and mountaineering providing all weather protection. 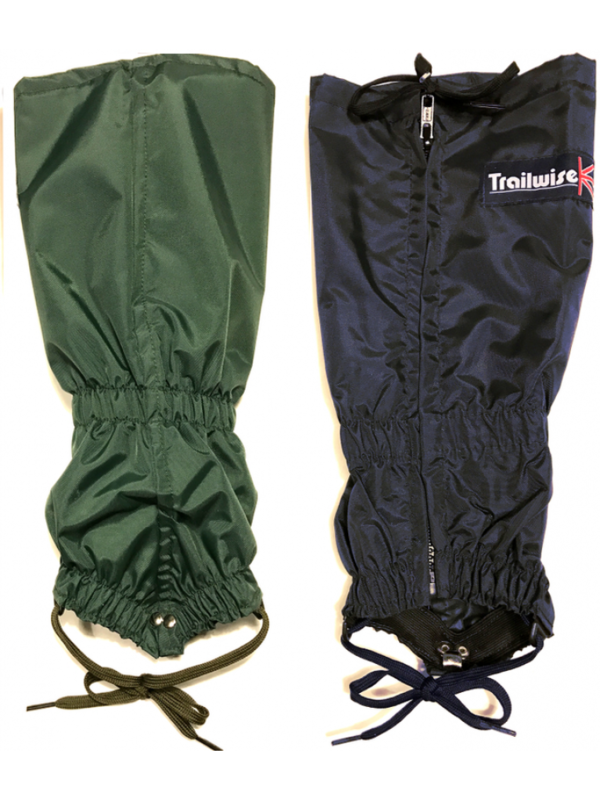 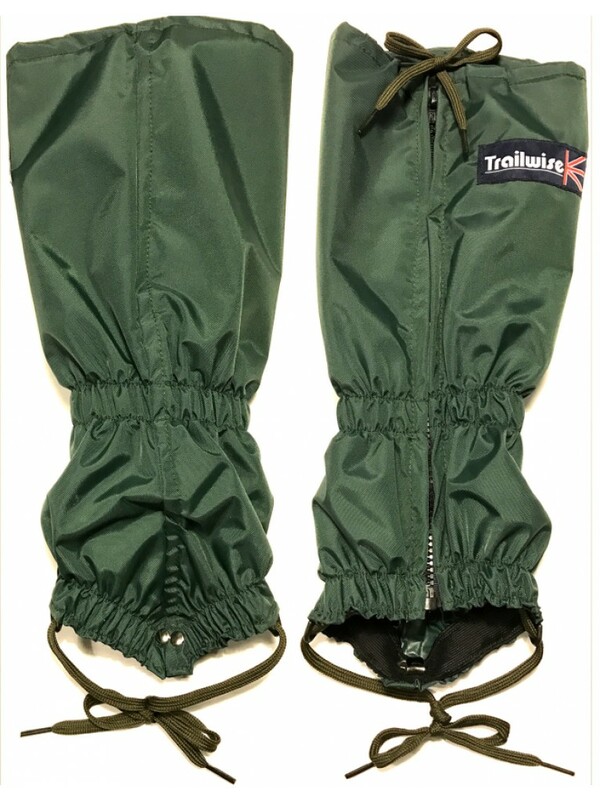 Using quality materials Trailwise offer a range of gaiters that actually fits and performs protecting your expensive walking boots and trousers. 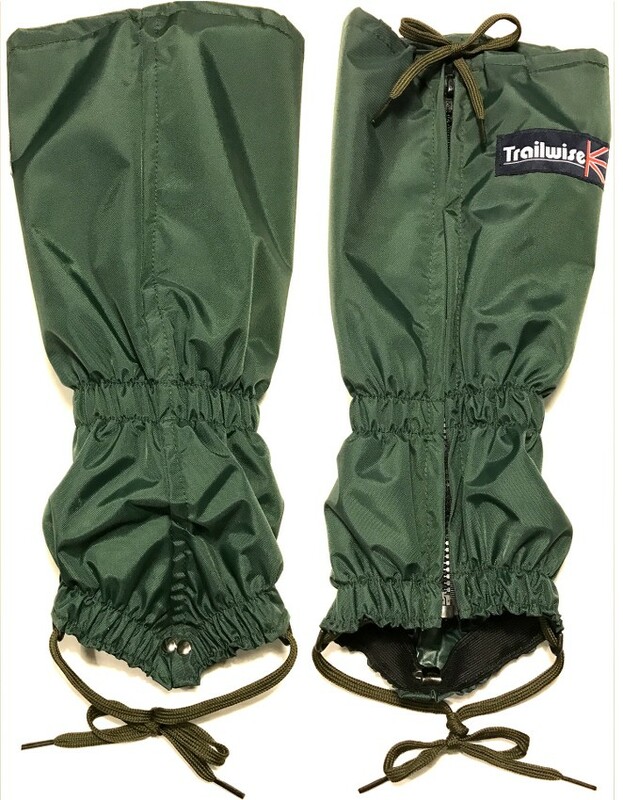 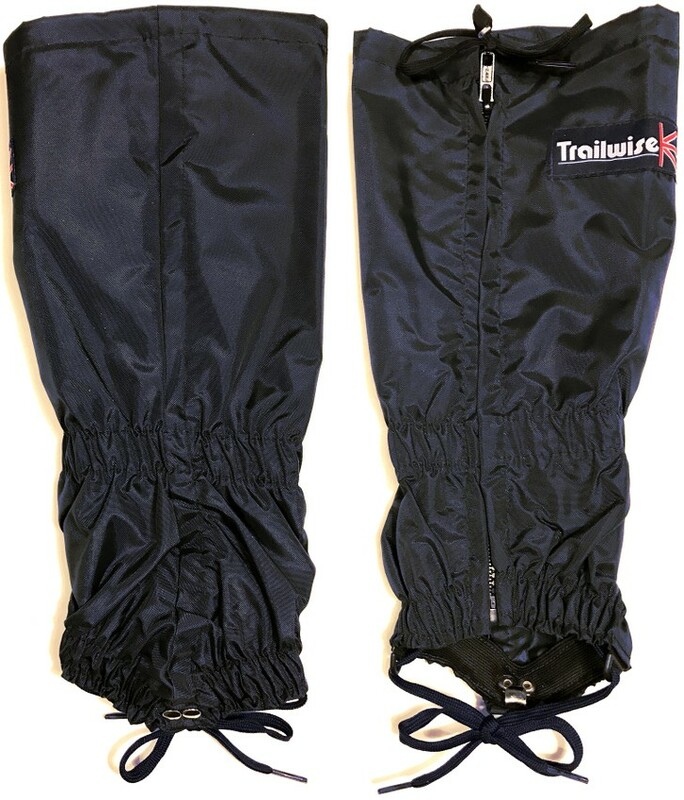 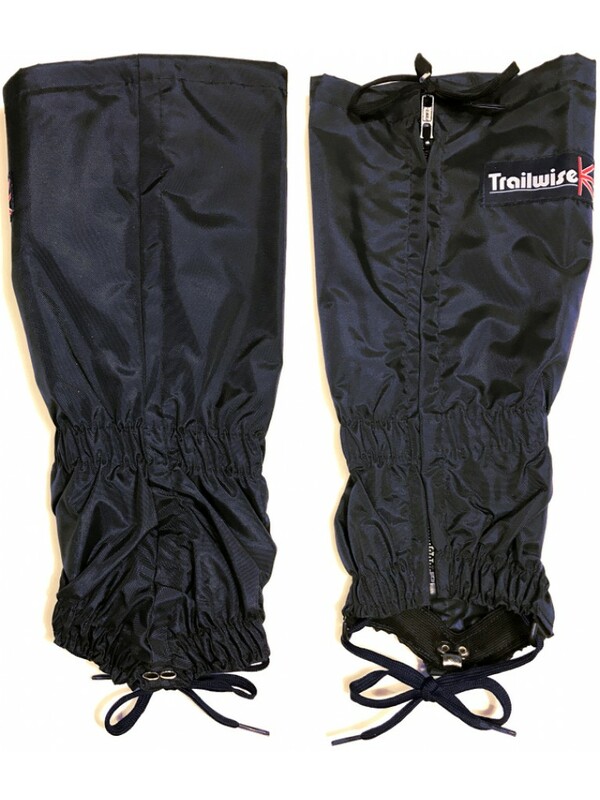 These gaiters are designed to prevent small stones and twigs working into the boots and causing discomfort and possible damage to boot linings as well as mud and water splashes onto those expensive trousers!